Over the years a lot of criticism has been thrust upon Taylor Swift for her diary like songs dedicated to her exes. The topics are typically obvious and the guys are well known. No one knows the art of bitter break ups better than Phil Kessel and his apparent break up with the Toronto Sun. Most would think the following article was written by a person that cannot stand them. The type of situation where you cannot even be fake nice (1 ) when you see them. We all have that person. Apparently Phil's was the Toronto Sun. The craziest part of this is that it is preceded by this article, written a few months earlier in February 2015 ( 2.). To me these two articles read like a bitter ex in a rough break up. Kessel is moving on to greener pastures and the the Sun cannot handle the reality of it. He (Steve Simmons) is worse than any Taylor Swift song ever written. The words spewed across the screen like a hate letter to a guy that plays hockey. Please note that in the February article the Sun is pointing out that Kessel is an asset and he won't be traded unless it is a fair deal. He also states that regardless of the situation, Kessel is still a top goal scorer. The July 2015 article claims that Kessel was an infection and the Pens were the antibiotic to it.That the price was very little but WHO CARES!? Let us all say it together: WHAT!? 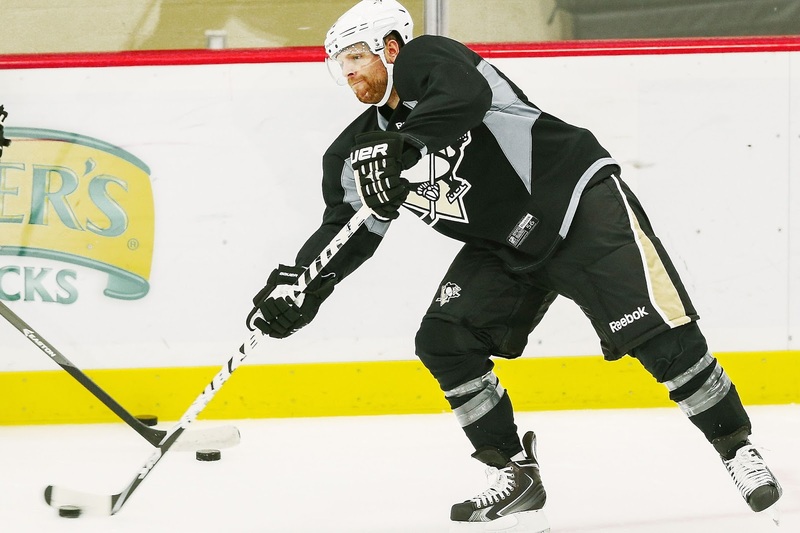 It is hard not to feel an insane happiness for Kessel. Not even for the fact that he will be playing on a line with either Sidney Crosby or Evgeni Malkin but rather that he is getting out of a clearly toxic situation where he was the whipping boy for the Sun and the Toronto media as a whole. I cannot personally imagine trying to maintain composure with someone writing those types of things about me. Could you? The moral of this, Pittsburgh, is to be fair. Cut the guy some slack. Let's not treat him like the be all end all to Pittsburgh sports. He is human. He will make mistakes. He will have good days and he will have bad days. And that is okay. Regardless, in this break up we are ALL Team Kessel. And Phil and the Sun are never ever ever ever getting back together.